We pick out the richest pieces of copious fall harvest and use modern technology to preserve the most valuable components of vegetables and bring them to your table, served as a salad. 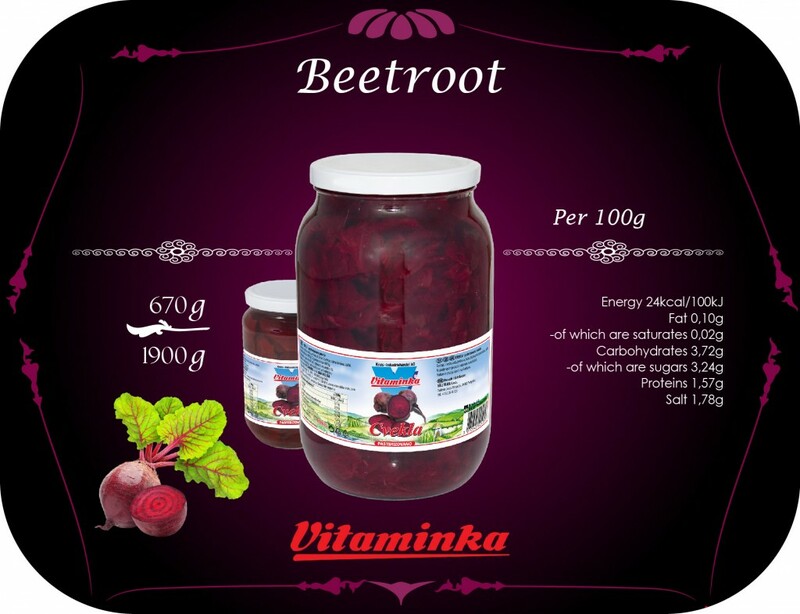 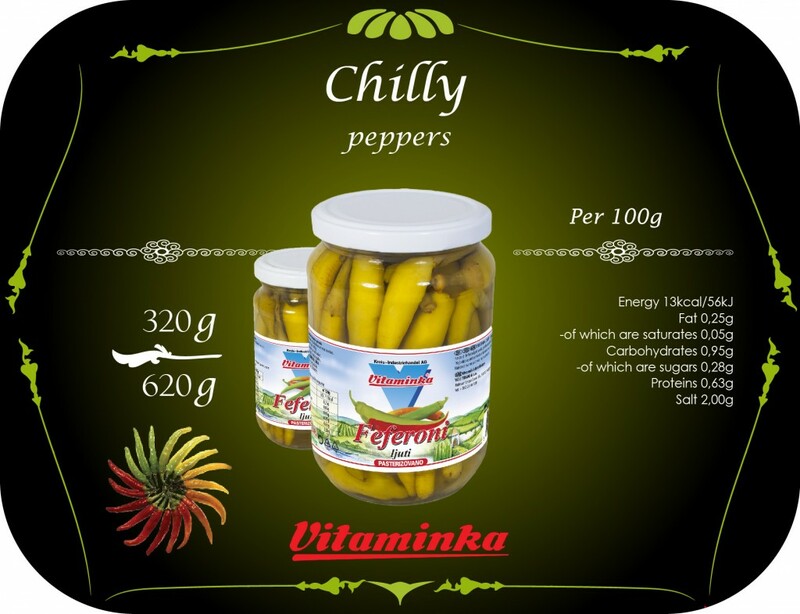 With their pleasant savoury and sour taste, they are your number one choice, while you are free to enjoy them all year round. 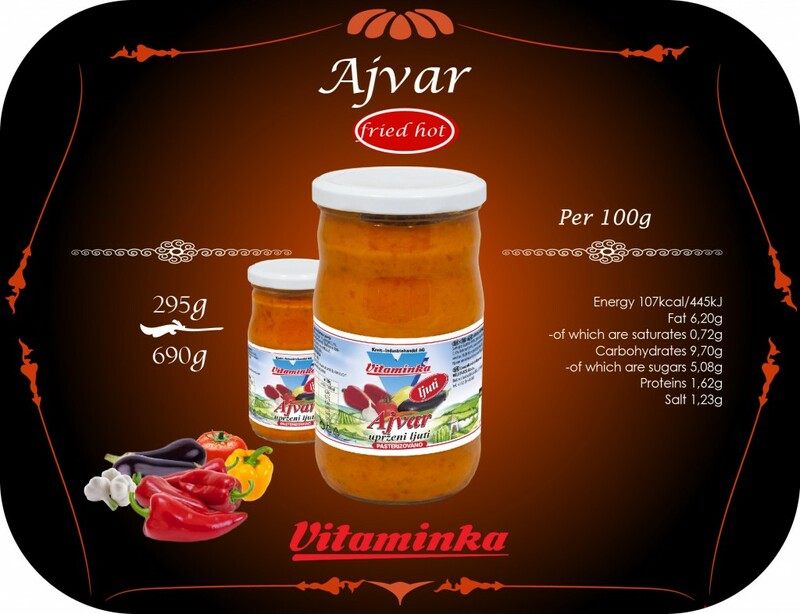 The perfect and familiar taste, a must-have with any roast or barbecue, not to mention what a delicious bread spread it makes. 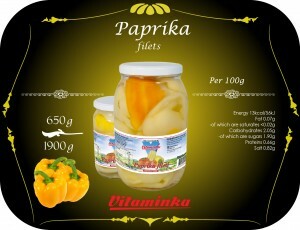 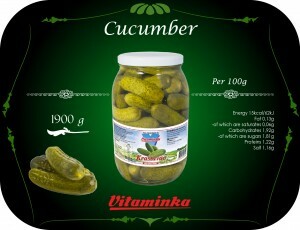 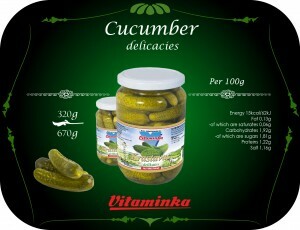 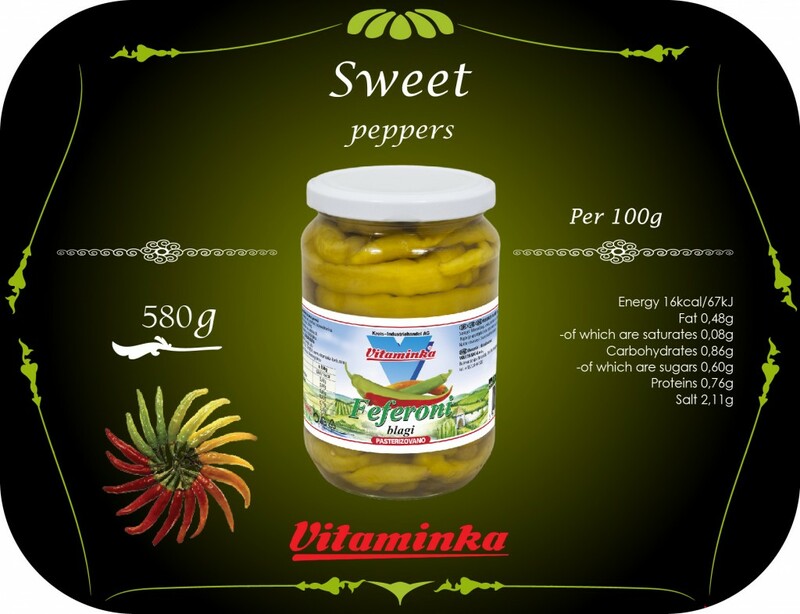 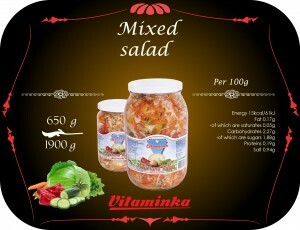 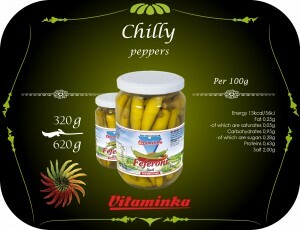 Irreplaceable, as it has been for generations – Vitaminka’s ajvar.